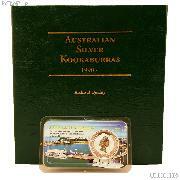 Are you looking to get into the world of numismatics? 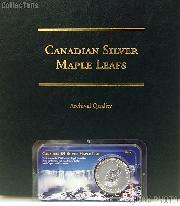 Do you have a special someone you want to share your love for coin collecting with? 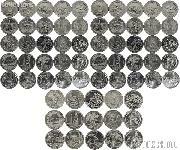 Here at CollecTons we have the solution for you! 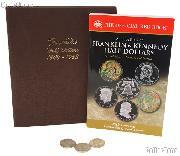 Browse our Coin Collecting Starter Sets category to find the starter set to fill your needs. 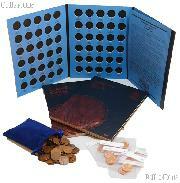 We have come up with fun and affordable sets to start your collection for many different denominations. 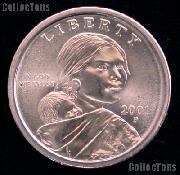 Not only is coin collecting a good way to spend your free time, it is also educational. 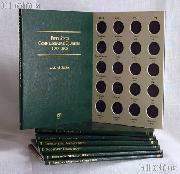 Most of these sets include a book to help you learn not only about the history of the coins in the set, but also about your spare change. 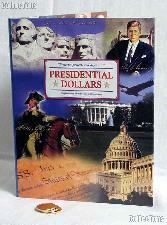 We offer starter sets for everyone's budget. There are many different options. 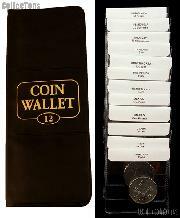 These coin collecting kits are also a good way to protect and organize your collection for easy accessibility. 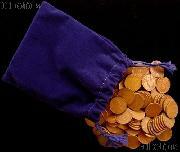 They even include some coins to start you on your way to a lifetime of fun and entertainment! 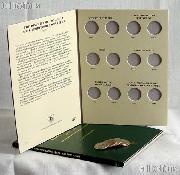 Larger Image Boy Scouts Coin Collecting Merit Badge Complete Coin & Supply Set EVERYTHING You Need! 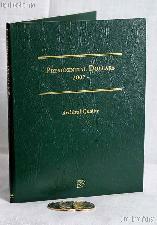 Larger Image Boy Scouts Coin Collecting Merit Badge Complete Coin & Currency & Supply Set EVERYTHING You Need!